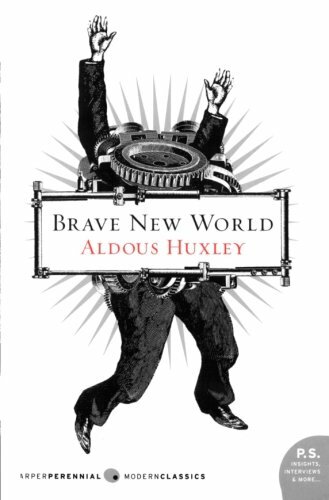 and entitled "The Philosophy of Objectivism." 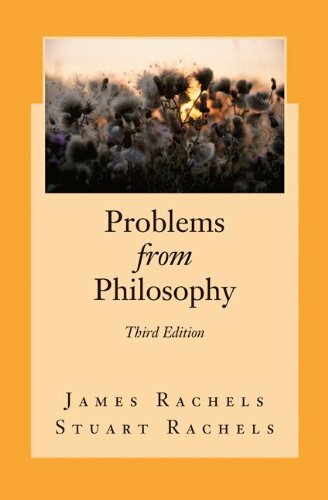 Ayn Rand said of these lectures: "Until or unless I write a comprehensive treatise on my philosophy, Dr. Peikoff's course is the only authorized presentation of the entire theoretical structure of objectivism--that is, the only one that I know to be fully accurate." As Rand's designated heir and foremost interpreter, Peikoff here reveals both the abstract fundamentals of objectivism and its practical applications, covering topics from certainty to money, from logic to art. 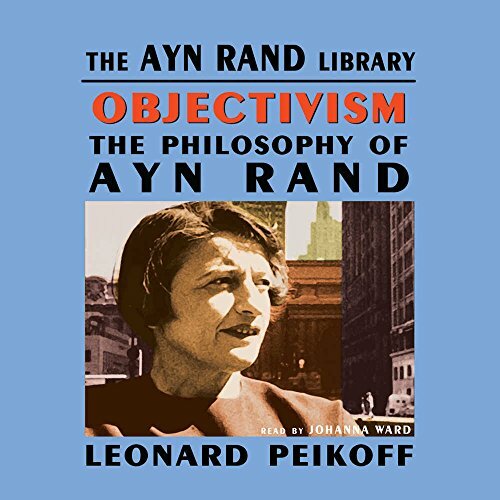 With much new material that Rand offered only in private conversations with Peikoff, these clear, cogent chapters illuminate objectivism and its creator with startling clarity.